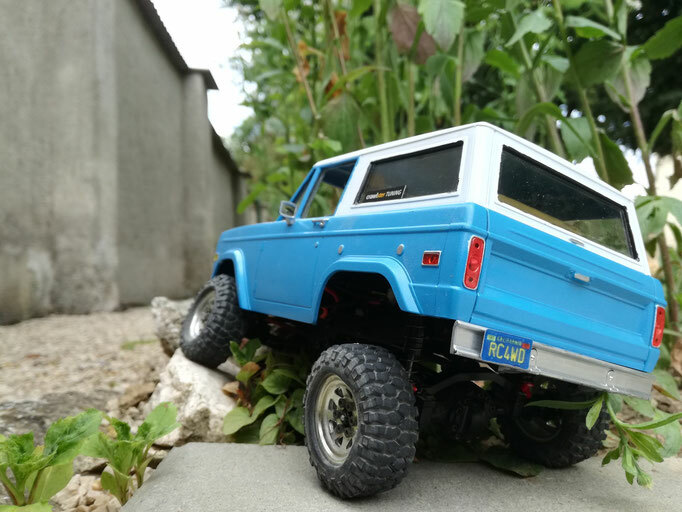 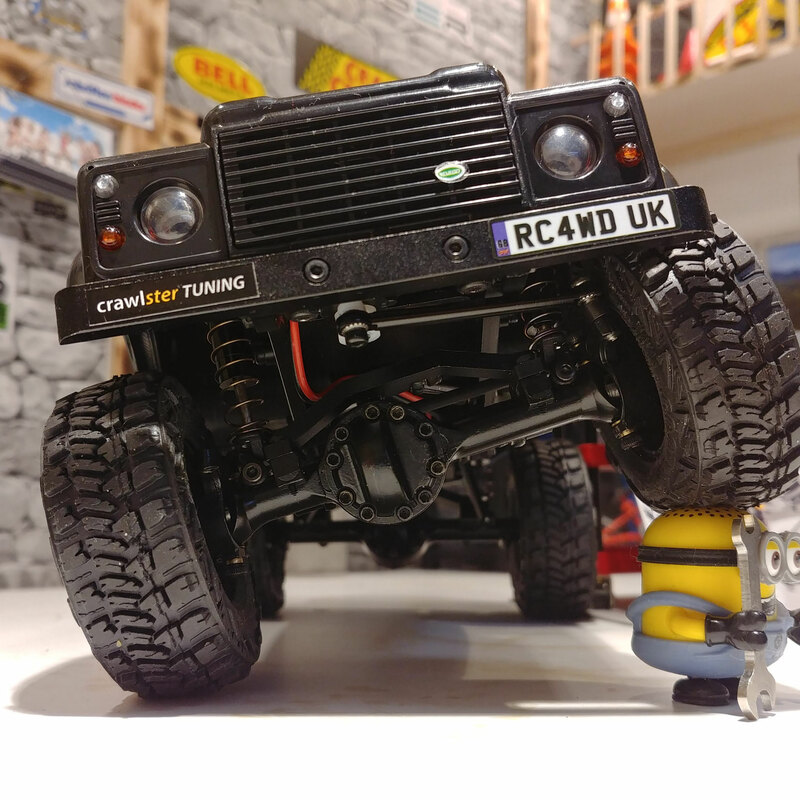 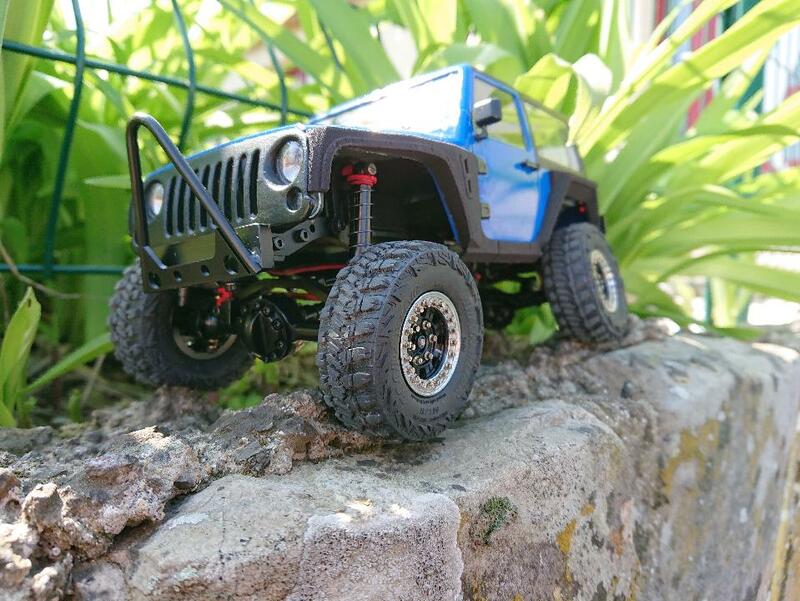 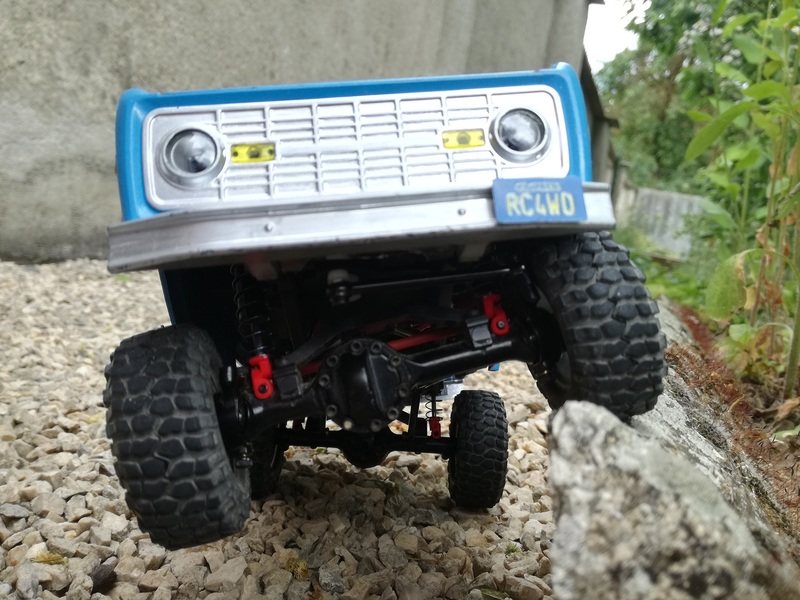 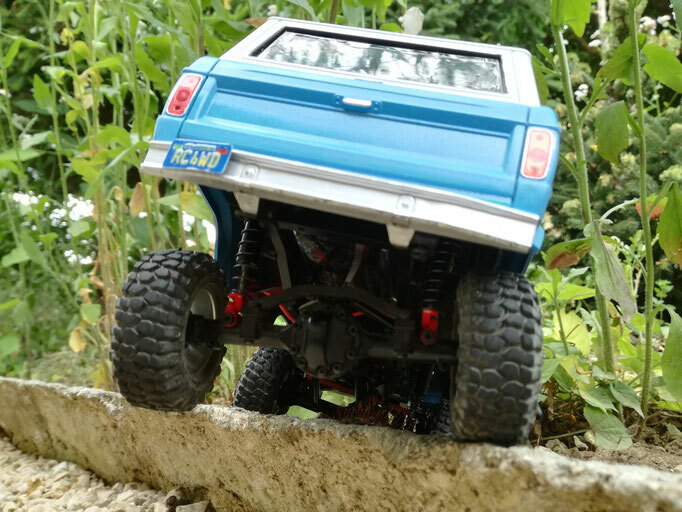 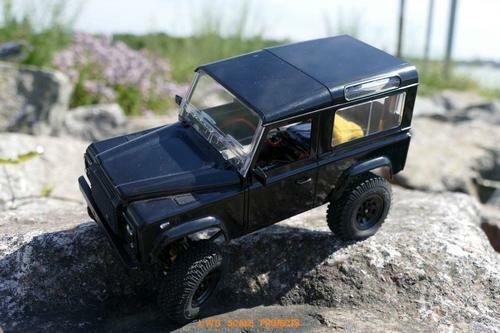 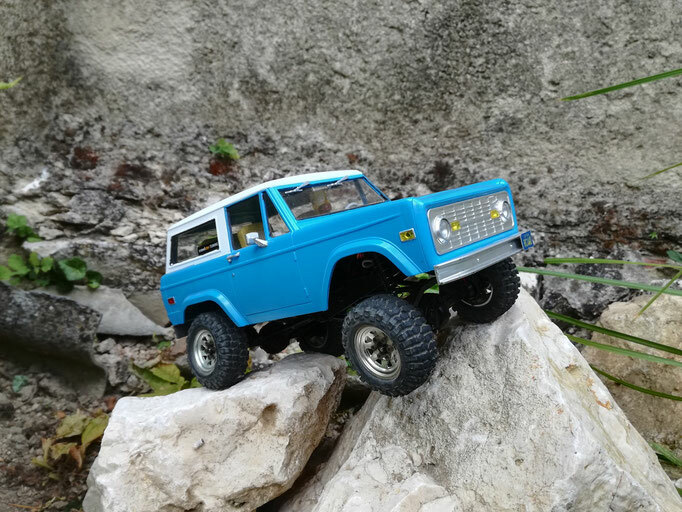 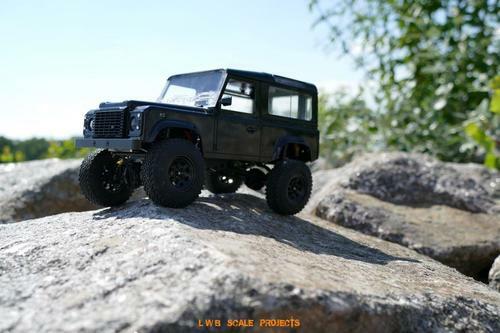 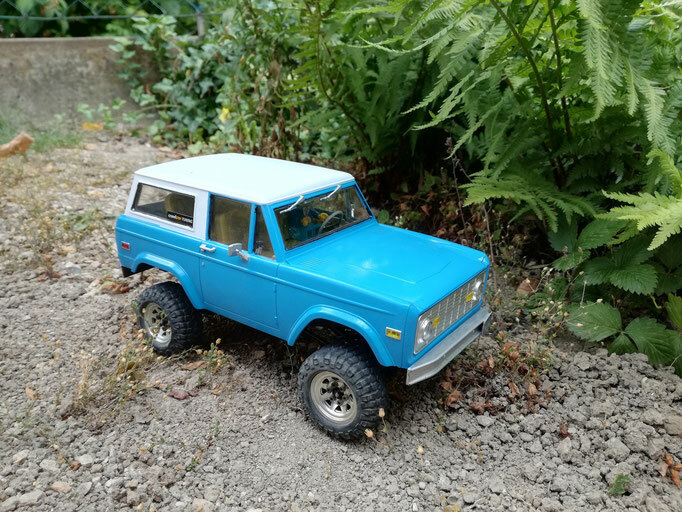 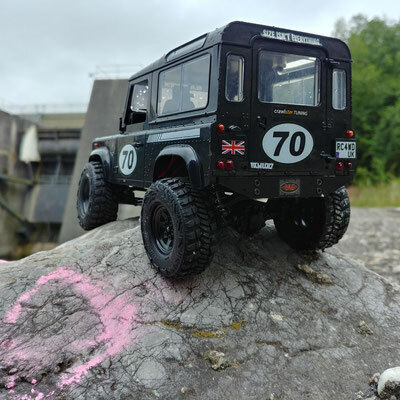 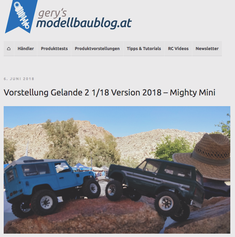 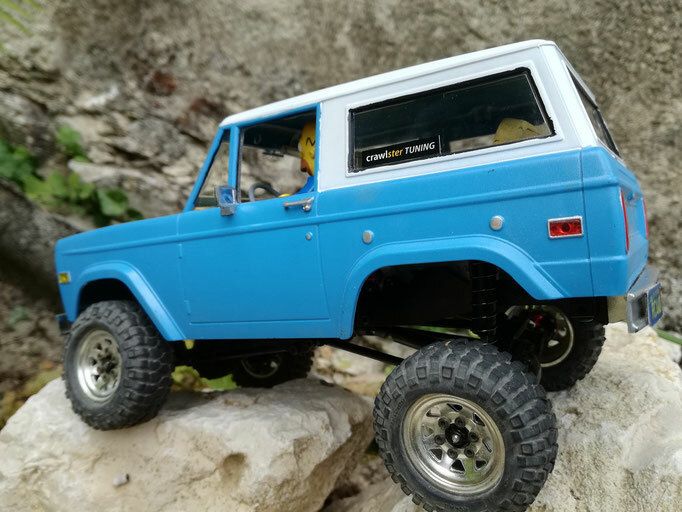 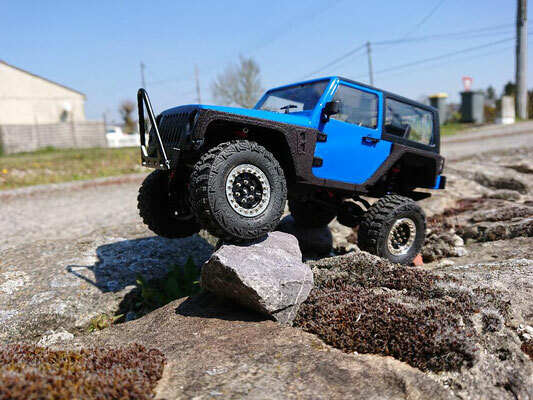 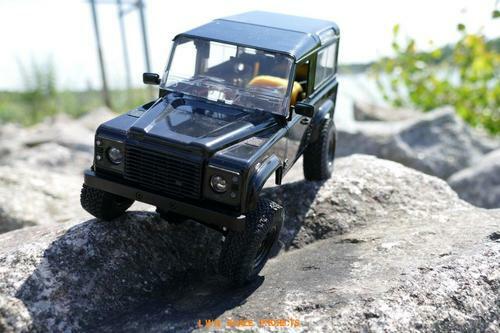 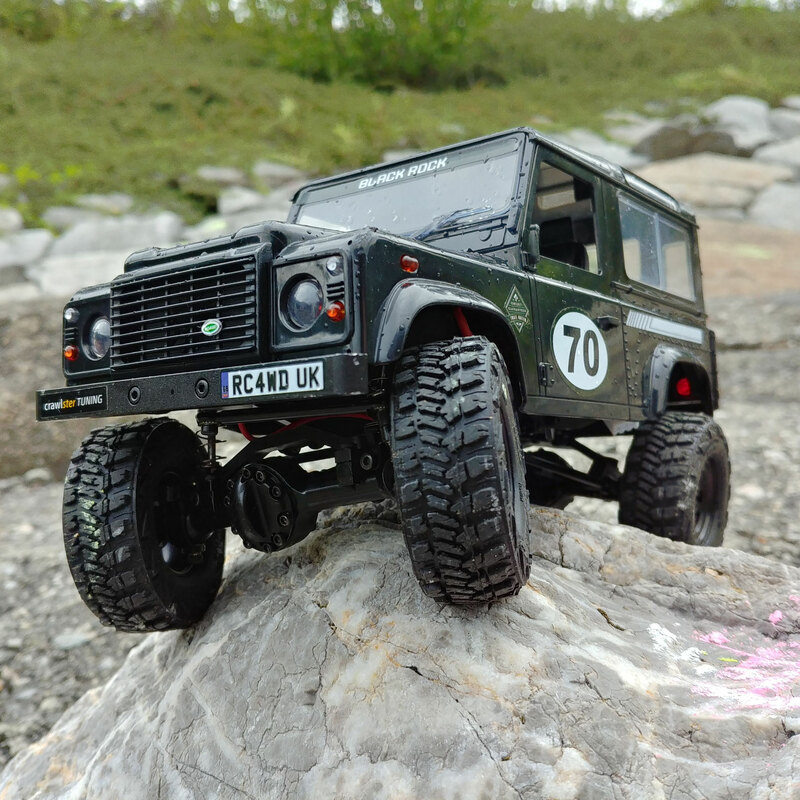 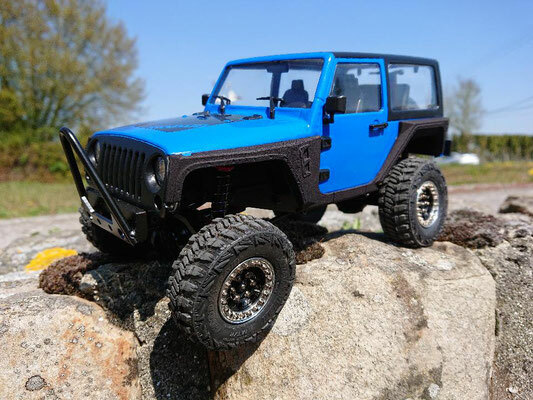 GALLERY – RC4WD MightyMinis with crawlster®D18 TUNING-KIT - crawlster® Außergewöhnliche 4x4 RC-Modellfahrzeuge, hochkarätige 4x4 Unikate und einzigartige Tuning-LenkSysteme. 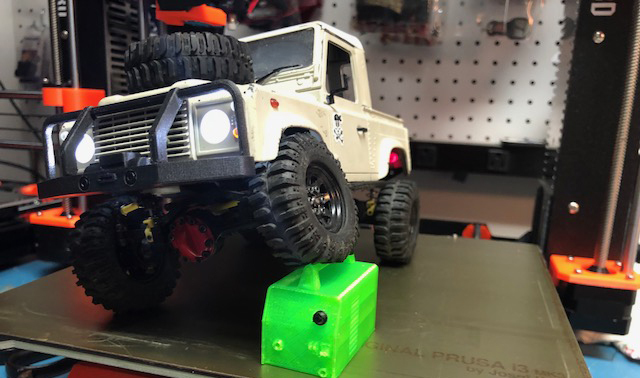 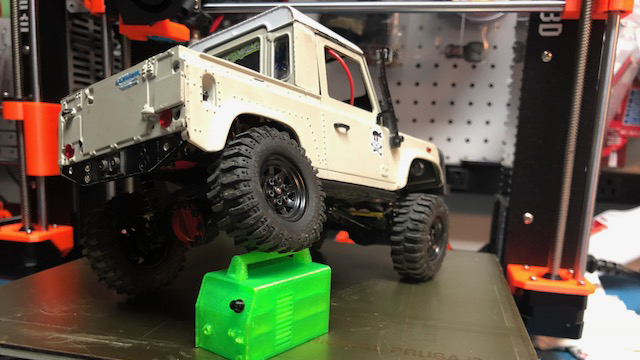 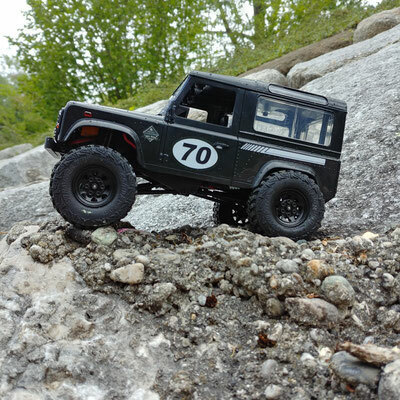 "...I wanted to thank you, thanks to your kit, my little jeep became big! 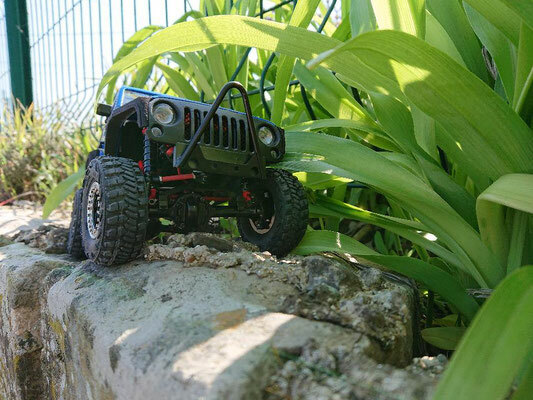 Its behavior is incomparable and the kit gives it a formidable look,.."
"...I just wanted to say thank you! The service you have provided has been simply perfect. 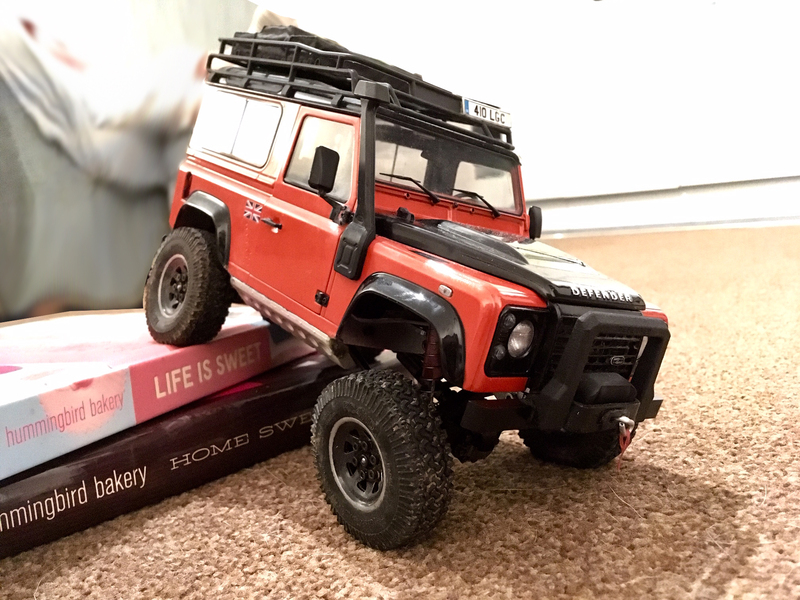 My kit arrived today, so quickly and so efficient. 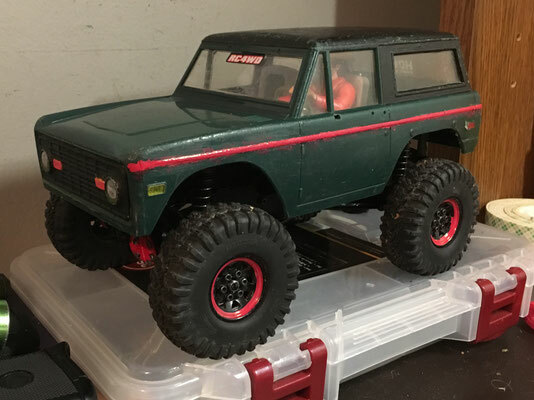 I have installed it on my 1:18 RC4WD-hybrid and I cannot recommend highly both your service and your product..."